This is what actually matters in the end. 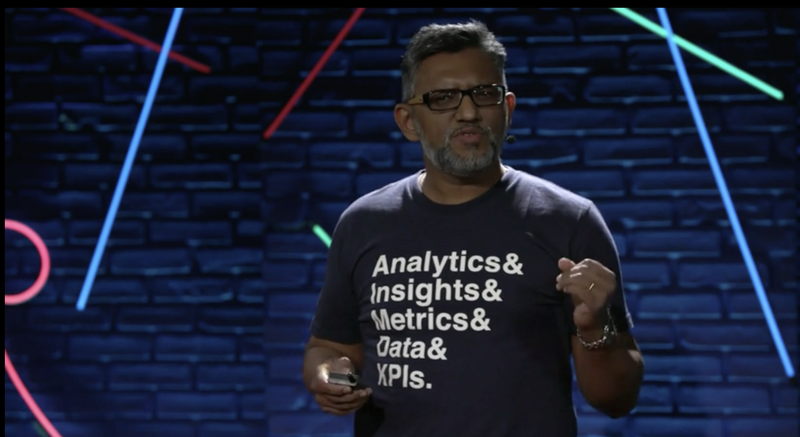 In an inspiring TED Talk, entrepreneur and head of social media intelligence company Unmetric Lux Narayan explains how reading an obituary from the New York Times every morning brought him a deeper understanding of what makes a life memorable. They found that most people — whether household names like Prince or someone you’ve never heard of — were remembered for helping society; for making “a positive dent in the fabric of life,” Narayan says, not for their individual achievements. Maybe if we all tried to live with our eventual obituaries in mind, “the world would be a much better place,” Narayan says.